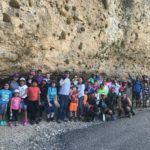 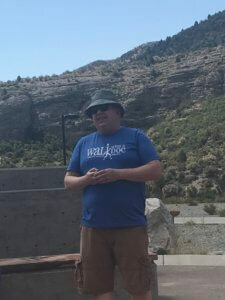 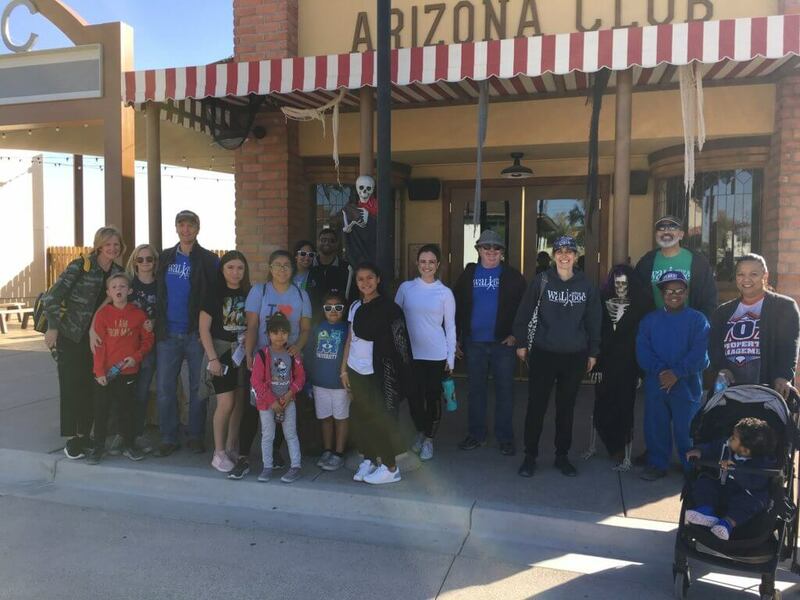 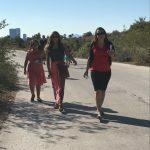 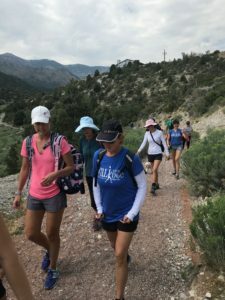 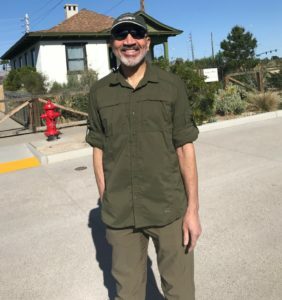 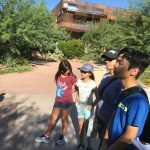 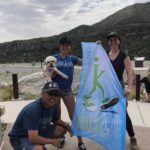 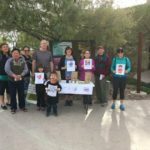 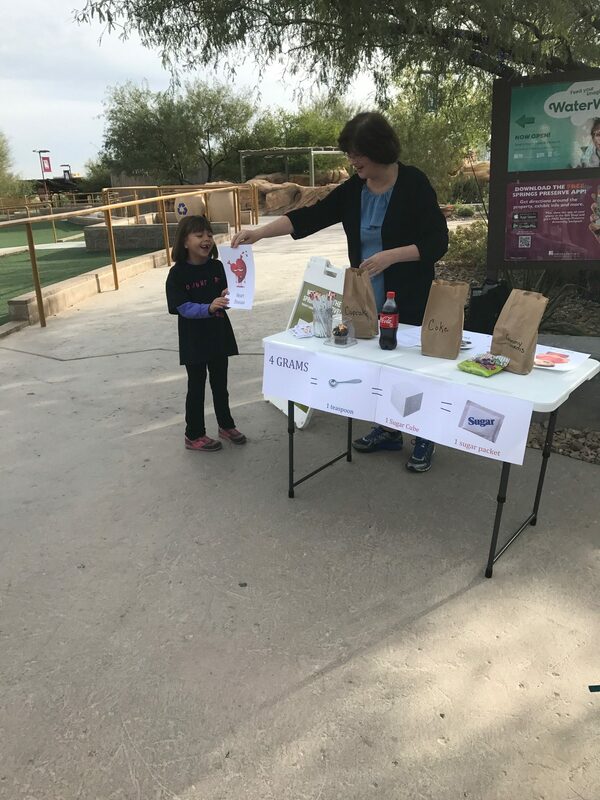 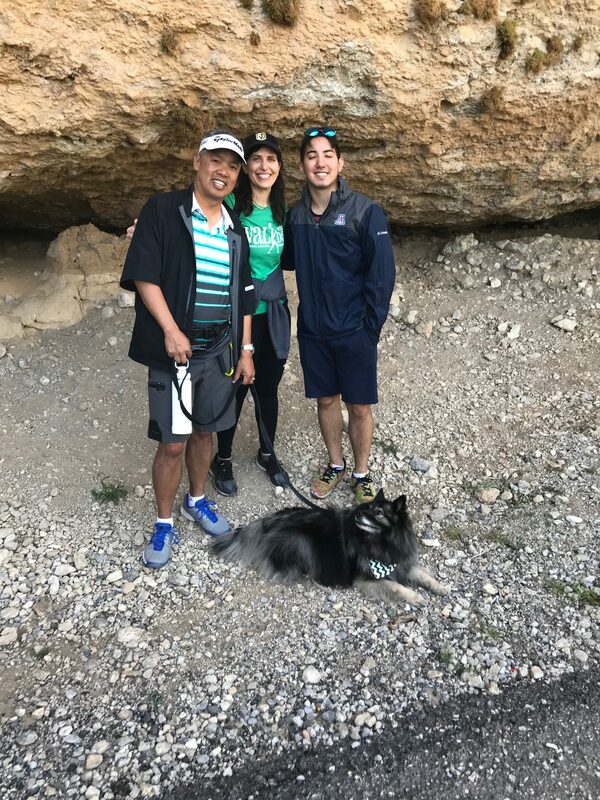 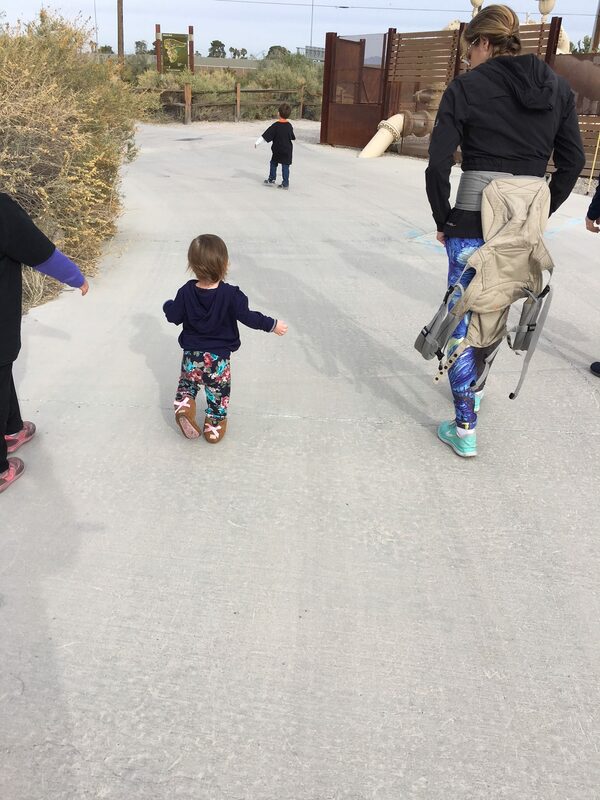 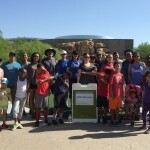 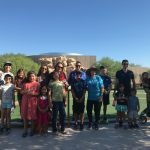 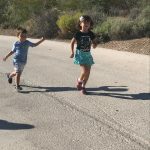 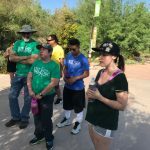 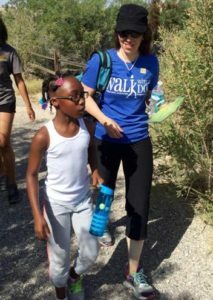 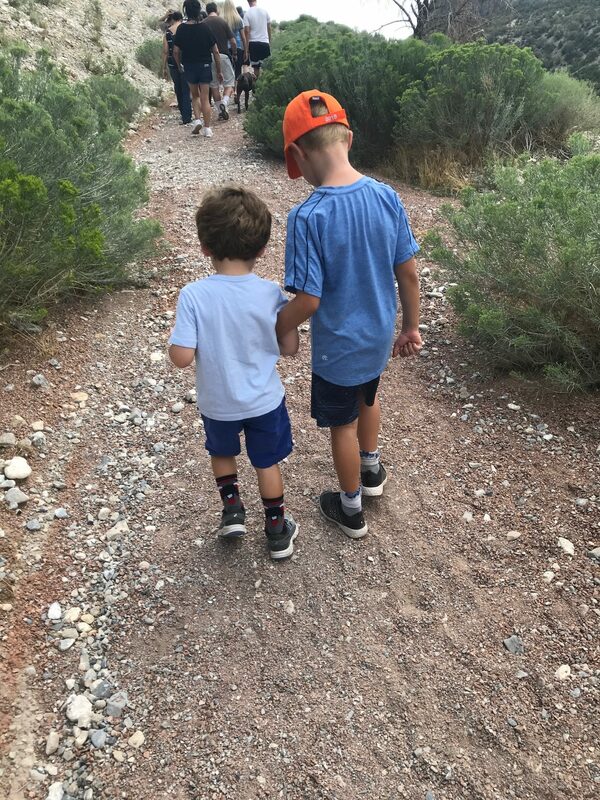 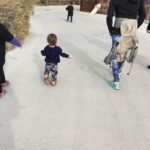 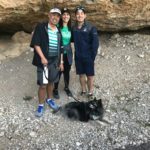 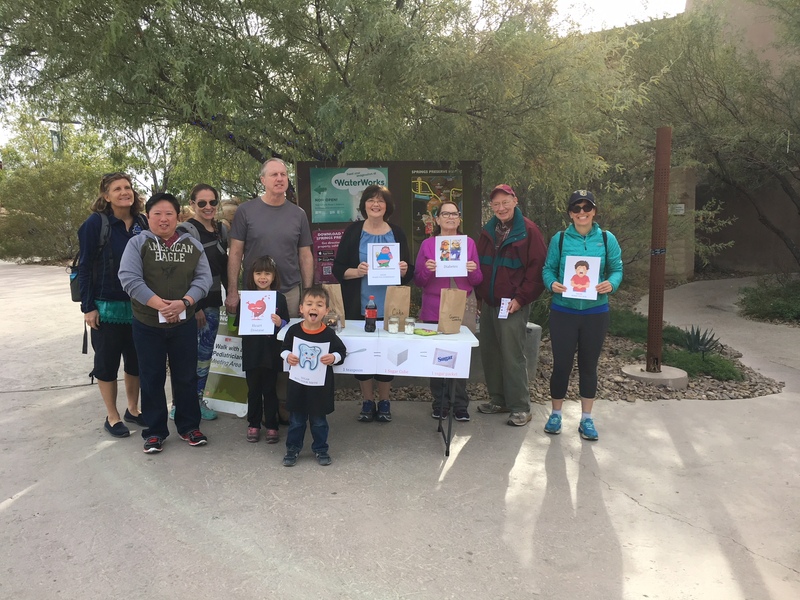 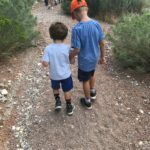 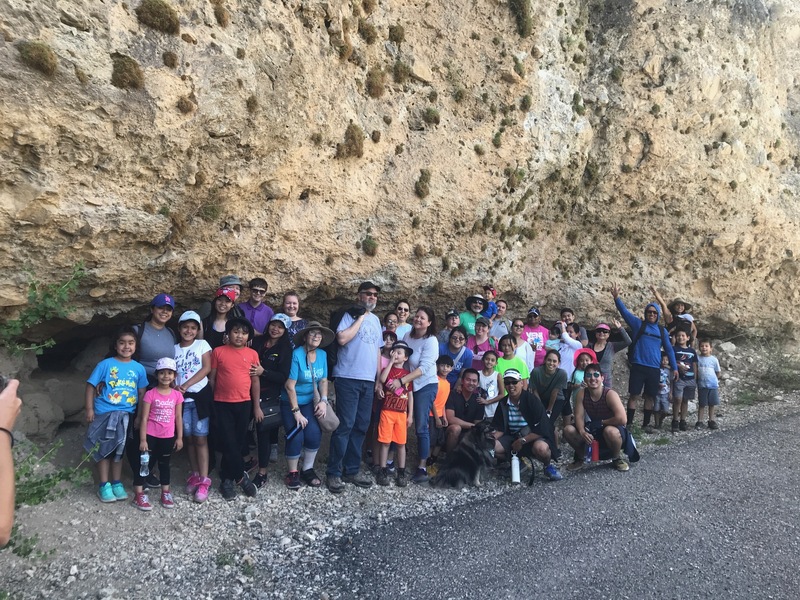 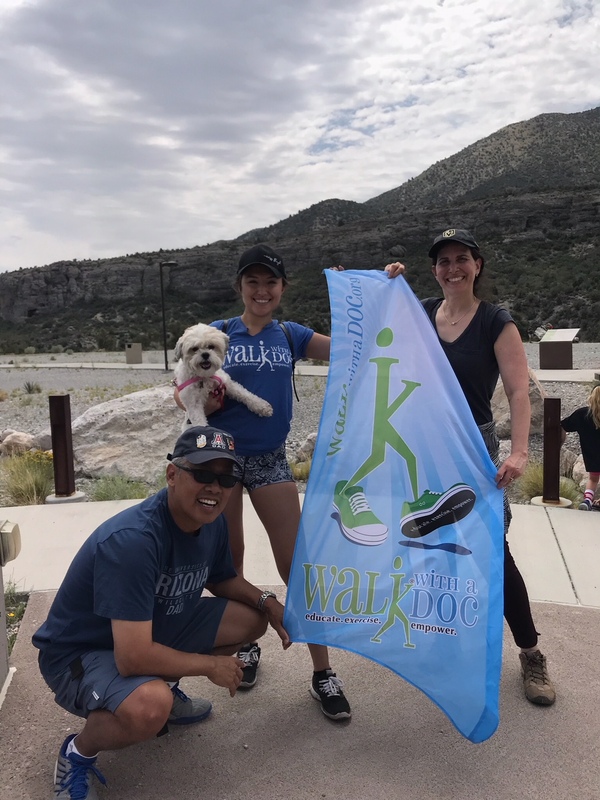 Since 2016, the Nevada Chapter of the American Academy of Pediatrics has led the Las Vegas Walk with a Doc-Kids Time program to encourage families with children and adolescents to walk with local pediatricians. 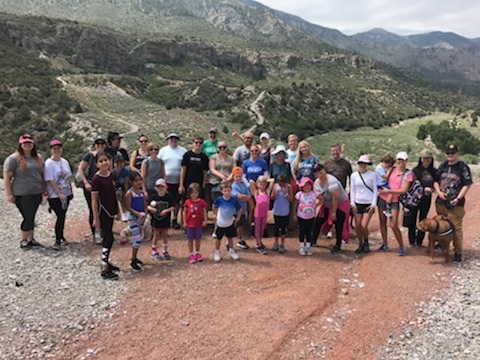 We meet in most of the year at Springs Preserve, but relocated to Mount Charleston for the hot, summer months. 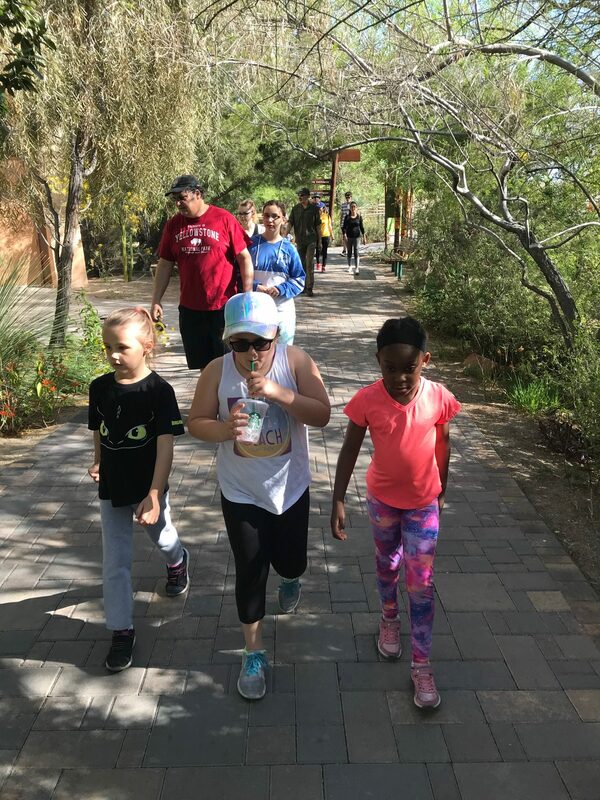 As pediatricians, we encounter many young people who are living more sedentary lives, which can increase their risk for obesity, Type 2 diabetes, high cholesterol, and high blood pressure. 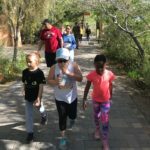 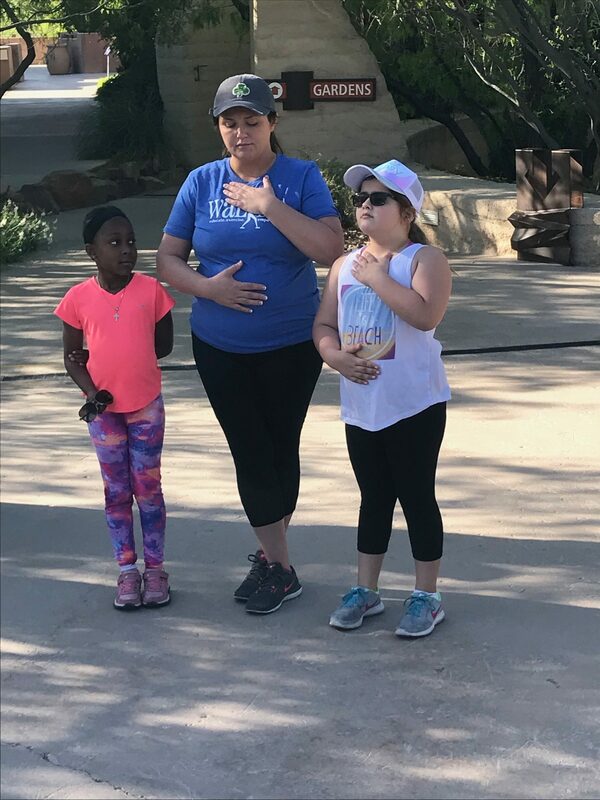 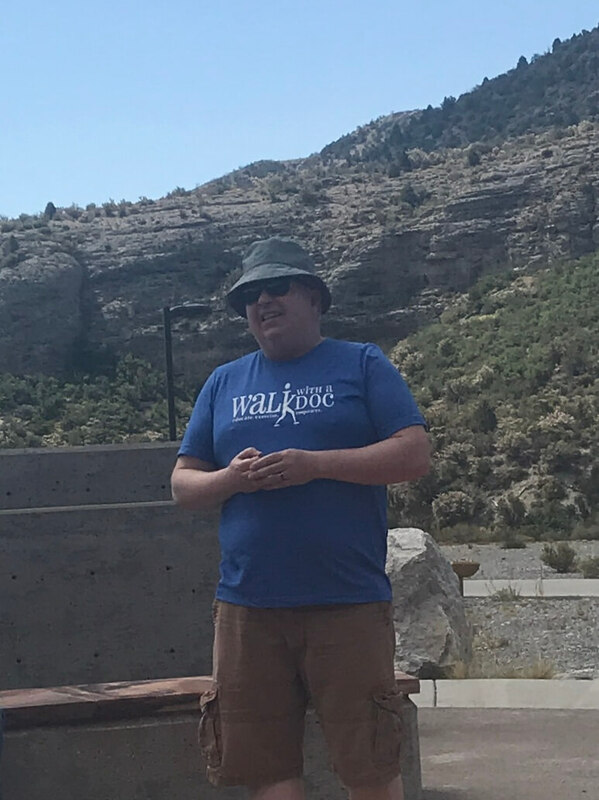 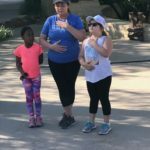 Our walks start with a local Doc giving a 3-5-minute, kid-friendly talk on a health topic followed by a walk outdoors with other families and health care providers. 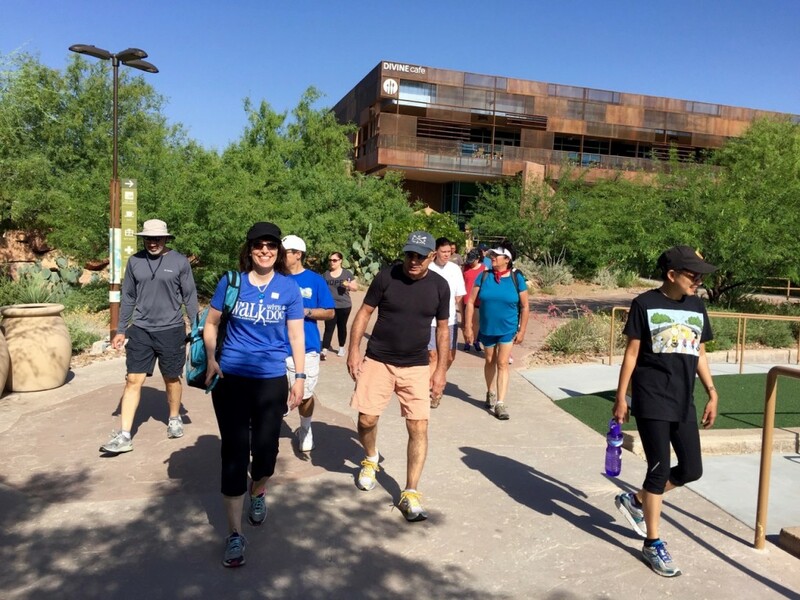 While you walk at your own pace, you’ll have the opportunity to have questions answered by local physicians. 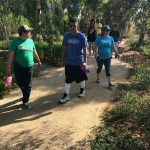 Walking the 2nd Sunday of every month at 8:30 AM!